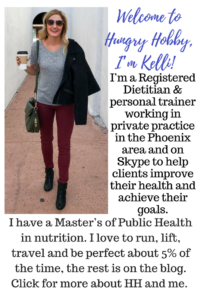 Oh my gosh you guys, I am so excited to be posting my very first Recipe Redux Post! Have you ever heard of the Recipe ReDux??? Once I was accepted as a member, I could hardly wait till the first of this month to find out the theme! I got the idea for this recipe when we ate in Santa Cruz over the Fourth of July weekend. A deep fried plantain came with my dish that was literally amazing. First of all, I cook with extracts all the time but I’ve never cooked with alcohol, so like usual I wanted to challenge myself. Second, there are not enough dessert recipes here at Hungry Hobby. Third, I needed to recreate those plantains because they were delicious! The idea for bourbon sweet plantains, popped into my head and the rest is history! Let’s talk about plantains for a minute shall we? Have you ever heard of them? According to the Academy of Nutrition and Dietetics, “they are actually a member of the banana family (shocker I know) but contain more starch and less sugar than a banana. 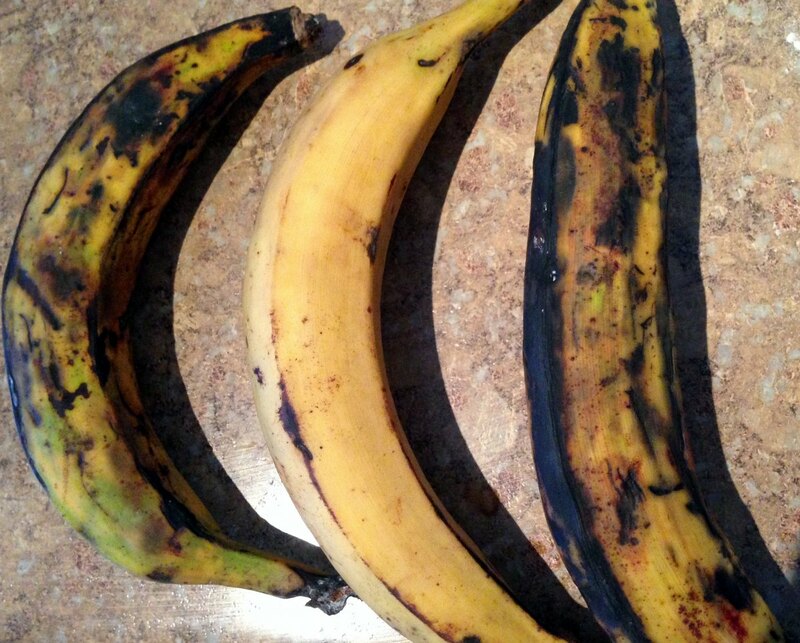 Plantains are typically found in Caribbean and West African dishes and are usually baked or fried.” I found them at Sprouts, but I’ve also seen them at Whole Foods and Safeway as well. 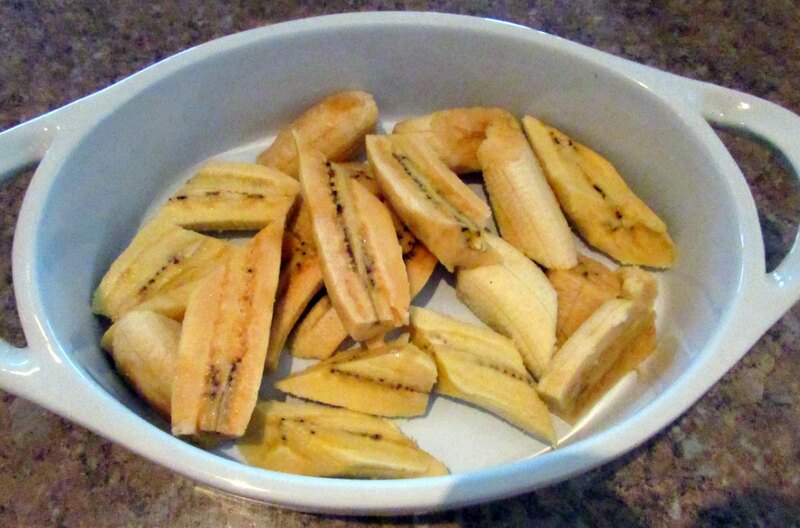 Start by slicing up some super ripe (soft and almost brown) plantains and placing them in an oven-safe dish. Then top them with all the delicious toppings and bake! The tropical, caramel, vanilla, and cinnamon flavors blend together perfectly to create a delicious glaze across the plantains. If you try it you can expect to feel like you’ve escaped to the Caribbean on a warm summer night. 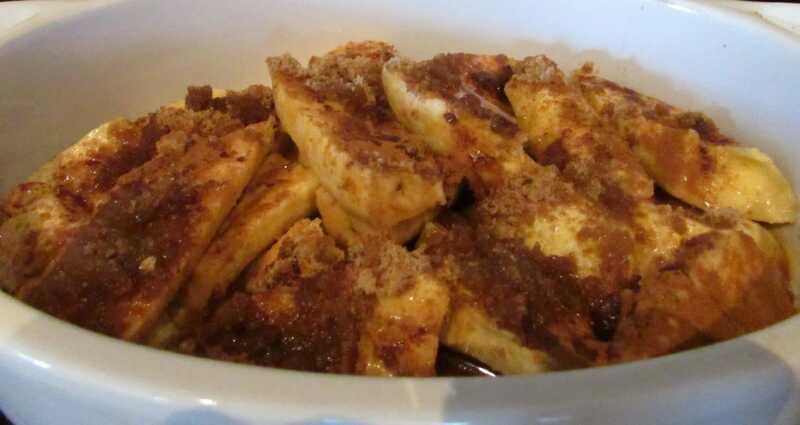 Slice plantains into diagonal quarters and place in an oven safe baking dish, evenly top them with the rest of the ingredients. Let cook for 10 minutes and serve! Have you ever had plantains? What’s your favorite way to cook with them? What’s your favorite way to use extracts or alcohol in your cooking? Congrats on being picked! 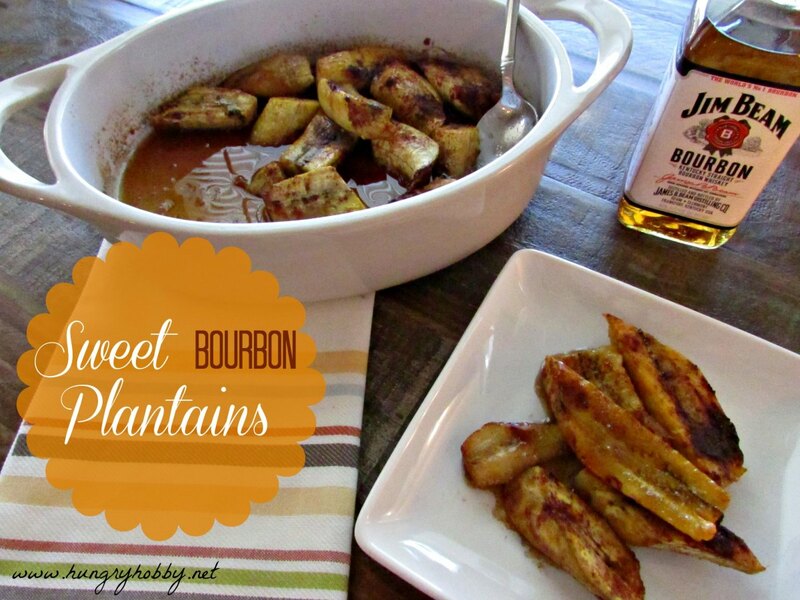 You started off with a bang – great bourbon plantain recipe!! 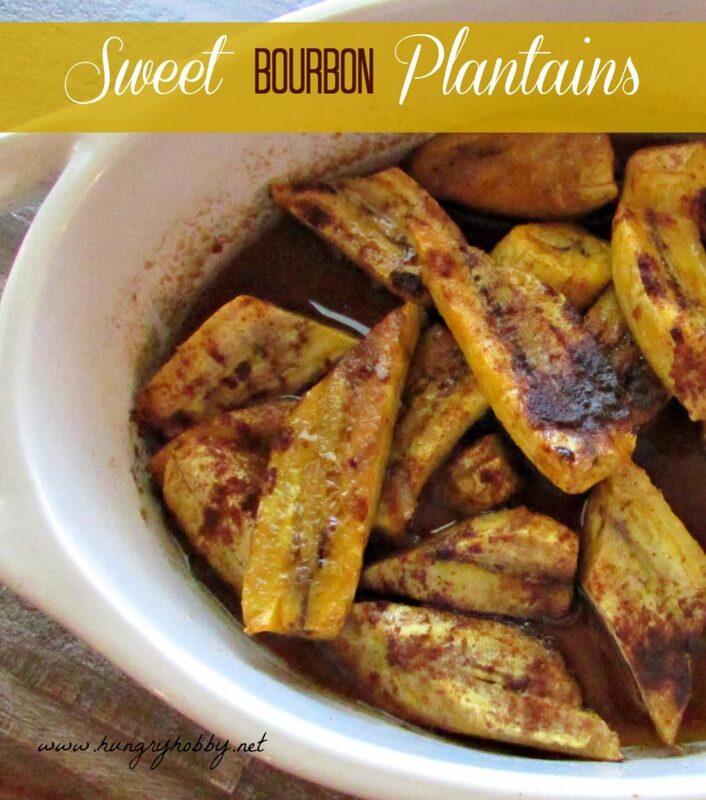 Bourbon & brown sugar + plantains…be still my heart! Looks fabulous! Thanks! I saw your whiskey acorn squash too! It looks amazing! THANK YOU!!!!!!!!!!! That’s exactly why I went with whiskey, it’s my husbands fav! plantain empanadas sound delicious!